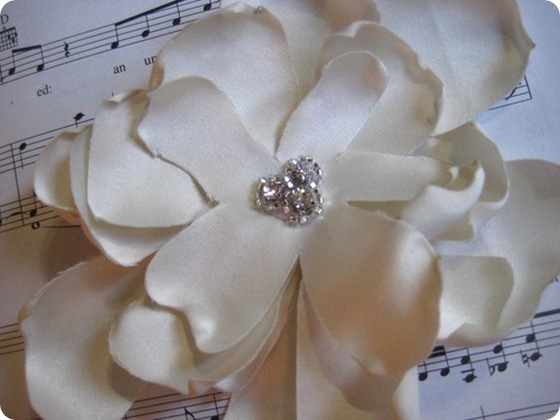 Giveaway #2: Chelsea Wedding Couture Hair Flower — Sweetchic Events, Inc.
Woohoo, time for Giveaway #2! This week’s goodie is the Chelsea Couture Hair Flower from The Redheaded Actresses’ Etsy boutique (aka Mrs.Star), and it’s a beaut! So lovely and delicate, it would be a stunning accessory for any bride-to-be. Even if you aren’t getting married or in the market for a hair flower, I bet you know someone who would love this for their big day, so be sure to enter (you’ll be their new favorite person! )!